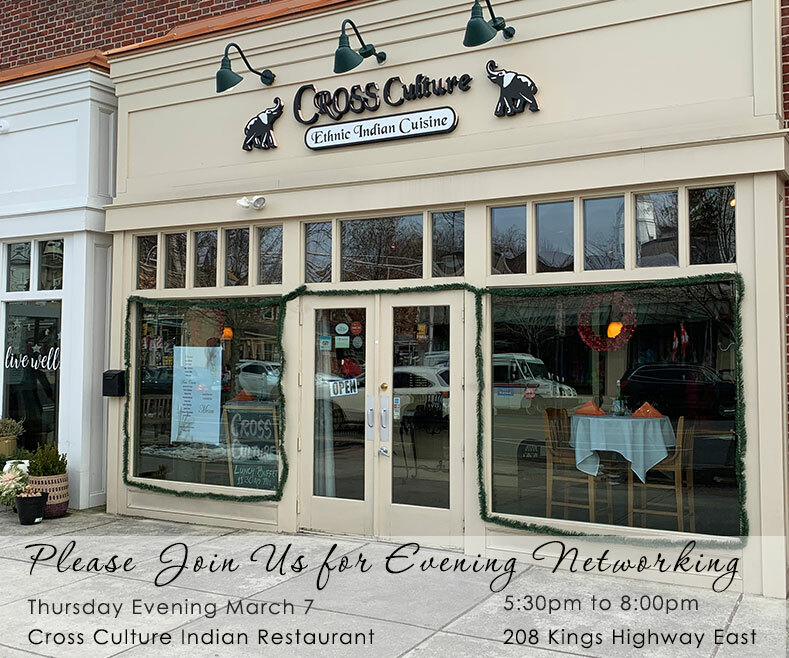 The Haddonfield Professionals events feature one hour or more of networking and business card exchanging for local professionals in Haddonfield. “The networking events allow local professionals to meet up with old friends, exchange contact information and come up with new ideas,” said John C. Picking, Professionals Committee member . “It is a great networking opportunity for professionals to come together and network with one another, at the beginning of each month.” he continued. Haddonfield Professionals Networking Events are free to attend and no registration is required. Refreshments will be provided.